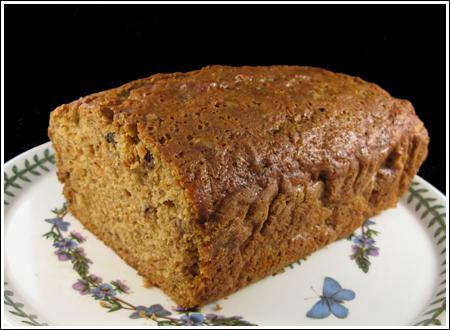 Carrot Pecan Bread is an easy quick bread with a hint of orange flavor. Preheat oven to 350 degrees F. Spray a 9x5 inch metal loaf pan with flour-added cooking spray or grease and flour. Combine carrots, boiling water, brown sugar, oil and orange zest in a medium bowl. Let cool for about 10 minutes. Stir together both flours, baking powder, baking soda, salt and cinnamon in a large mixing bowl. Make a well in center of mixture. Stir eggs and vanilla into carrot mixture, then pour carrot mixture into the well you made in the center of the flour mixture. Add pecans, then stir until well mixed (do not beat with a mixer). Pour mixture into pan and bake on center rack for 1 hour. Cool on a wire rack. Flip from pan and let cool completely before serving.